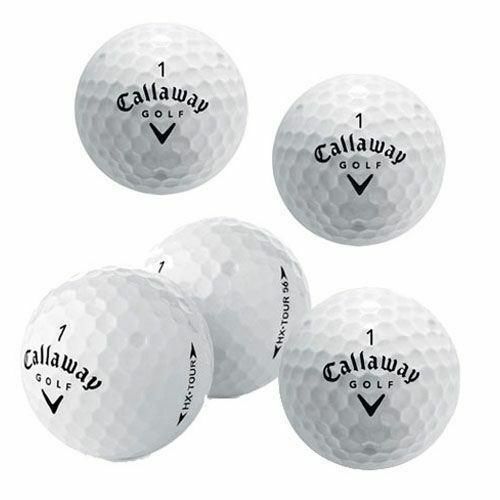 The Callaway Hx Tour Refinished Lake Balls - 12 Pk a three-piece, solid-core golf ball with a urethane cover - a similar construction to most premium golf balls available today. Callaway's Rule 35 golf balls were among the first such balls on the market in 2000, and the HX Tour represents the newest and best in the genre. A high-resilience rubber core is surrounded by a ionomer mantle layer and a thin thermoset urethane cover. The cover is only 0.018" thick, much thinner than most of the other premium balls, which leaves more room for the core - the distance engine of the golf ball - while still leaving a thick enough layer of urethane to grip the grooves of your irons for a lot of short-game spin. 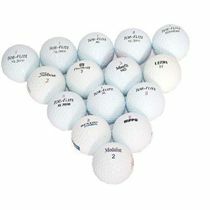 for submitting product review about Callaway Hx Tour Refinished Lake Balls - 12 Pk.